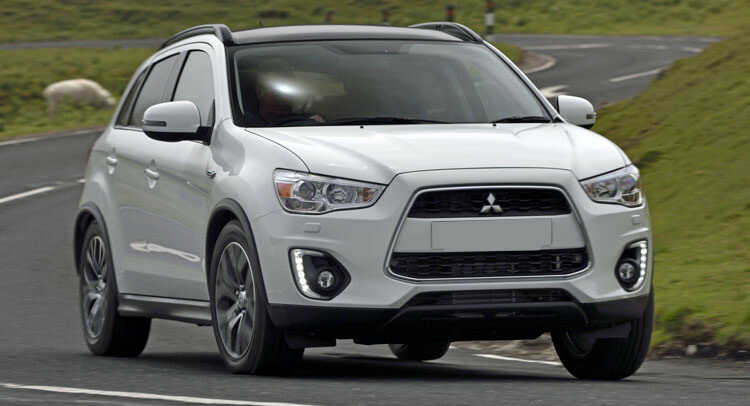 Which Mitsubishi family cars have been recalled? 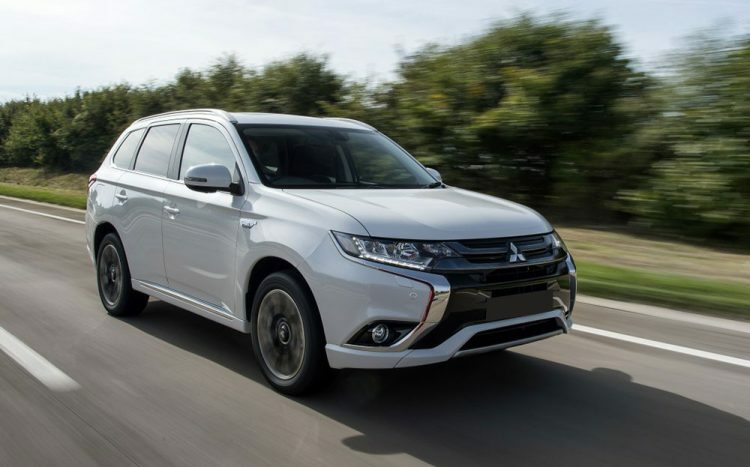 Why Mitsubishi family cars have been recalled? Both cars have an issue with their parking brakes which may cause the cars to roll away when parked. The cause of this issue is because of water and rust in the brakes area. What can happen to my Mitsubishi? If you own one of these ASX or Outlander models, the car can roll away causing an accident or an injury. Mitsubishi will contact you by mail to inform you of this and will ask you to book the car in to a dealer to repair it. For more on this, you can contact Mitsubishi on 1300 131 211. To see if your car is affected, you should ring this number.